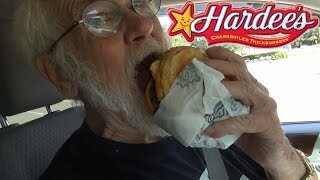 Just a couple of stuff I come across and deem "cool or funny"
5:33 Angry Grandpa Hates The Most American Thickburger!! 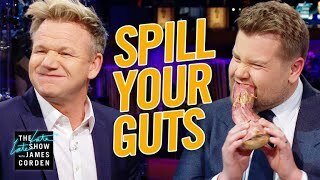 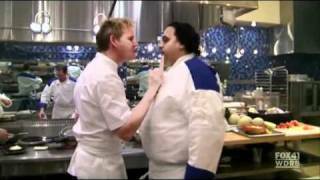 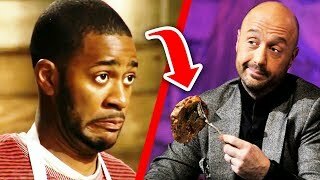 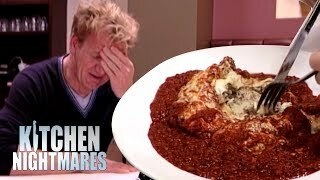 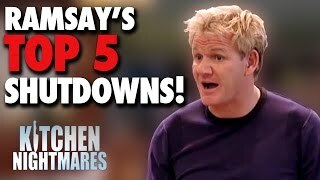 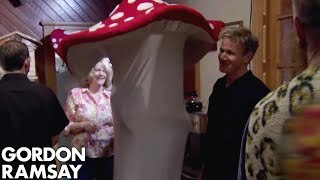 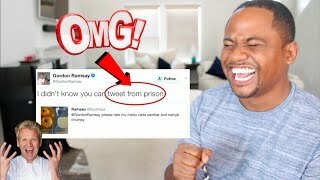 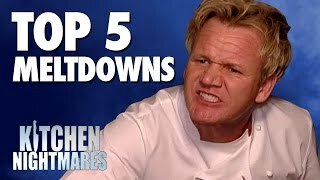 16:56 Gordon Ramsay’s Top 10 Funniest Moments! 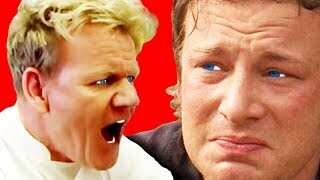 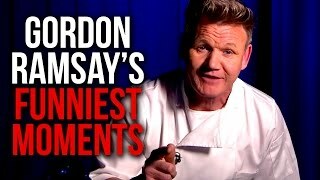 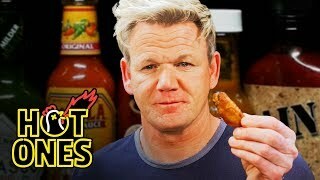 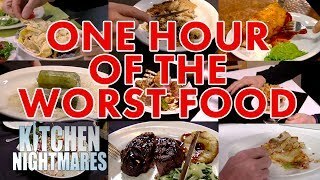 12:3 Top 10 Gordon Ramsay Knife Moments!!! 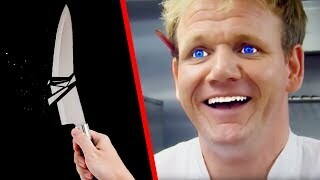 Page rendered in 1.1285 seconds.